Let’s face it, most attorneys (in fact, most everyone in any profession) sound impressive on their websites. In much the same way as people craft positive, happy versions of themselves on Facebook and Instagram, attorneys usually present a shiny version of themselves on their law firm websites. Often these websites list notable accomplishments. I don’t mean to suggest that these accomplishments are unimpressive or even fabricated. What I am saying is that you must go beyond the scrubbed surface of many websites and investigate further when choosing the right attorney to represent you with your case. 1. Determine what kind of lawyer you need. Just as you wouldn’t consult a cardiologist for a broken leg, you also shouldn’t hire a worker’s compensation lawyer to handle the failure of your artificial hip components. Look for an attorney who actively represents plaintiffs in personal injury cases, and specifically defective hip and other medical device cases. Try to avoid the generalists who appear to handle every possible case under the sun, from drafting your will to litigating your car accident case. 2. Look for an attorney with demonstrated knowledge in your specific case area. Take a good look at the information provided on the attorney’s website. Does the attorney have knowledge about your medical device failures and the related litigation? Has he or she litigated cases involving defective hips or knees or other defective medical devices? Does the attorney provide recent, timely, up-to-date information on the medical device that has caused problems for you? Was the information helpful to you? 3. Review the attorney’s bio. Make sure the attorney has litigation experience in this area of law. Has the lawyer handled cases such as the one you have? Is that apparent from the materials on his website? Spend some time getting to know the attorney as much as you can from the website, the attorney’s blog, and any other information provided. And it never hurts to make sure the attorney attended a strong, competitive law school. Beyond that, check to see if the attorney has other noteworthy accomplishments, such as serving a judicial clerkship, which is a prestigious job offered to a small number of law school graduates. Finally, it is often (though not always) helpful for the attorney to practice in the state you live in, or at least within a day’s drive; the most important advantage of this proximity is that you can meet face-to-face with your attorney when it becomes necessary. 4. Meet with the attorney you wish to hire. This is a critical step. After doing your research, call and explain your case to the firm’s paralegal and arrange a time to meet in person with the attorney. If after the meeting you aren’t convinced that you have found the right lawyer, or the fit simply doesn’t “feel” right, go back and start the process over. Some cases resolve rather quickly, but others can take years to resolve; it is therefore important that you choose an attorney you can work with throughout the process. I imagine this blog post could come off as self-serving. After all, I am an attorney focused on helping people injured by defective hips and knees and other failed medical products. 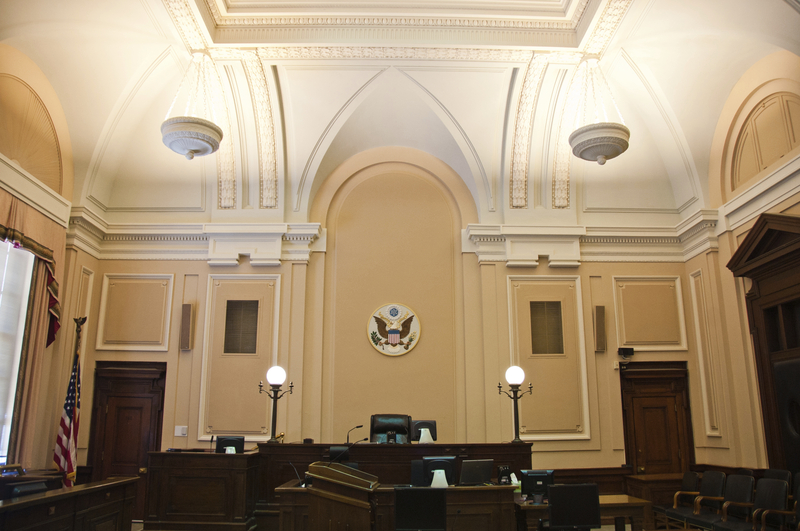 I believe I am a good attorney and that I can be very effective in representing you through each phase of your case. But at the end of the day, I’d rather see you take your time and find a good lawyer—even if that lawyer is not me—than for you to stumble upon an incompetent lawyer who bungles your case. I am a good lawyer, but I’m not the only one. Find a good one.